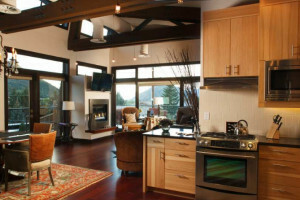 A great wildlife viewing will highlight any vacation to Jackson Hole. These destinations are a quick drive from the Town, and will provide you with opportunities for seeing elk, moose, deer, bison, coyotes, fox and eagles. 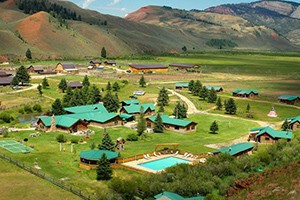 Whether you are in Jackson Hole for pleasure or business, our proximity to the National Parks guarantees some great access to wildlife viewing that should not be missed. I recommend taking a guided wildlife tour, or a snowmobile trip, but if all you have is an afternoon (or a limited budget), there are some great spots you can visit. Trips depart from the Visitor's Center about every hour. 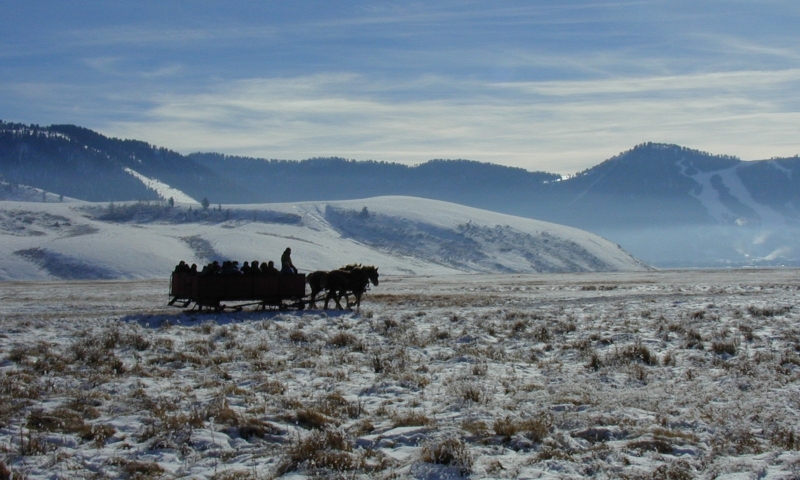 These sleigh ride tours are a great way to get up close and personal to the Refuge's several thousand elk. Views of the Teton Mountain Range serve as a backdrop, and other common sightings are bald eagles, coyotes, deer, buffalo and moose. Drive North of Jackson to Gros Ventre Junction and take a right toward the town of Kelly, Wyoming. This road is an out an back, but you can take it all the way up to Slide Lake (another impressive sight on its own). On the way, you might see elk, moose, deer, buffalo, antelope, coyotes, foxes and bald eagles. Keep your eyes on the Gros Ventre river, that is where you will be most likely to see moose. Sometimes it is as easy as stopping by one of the many area parks. Deer and elk frequent these areas in the winter, and while they are not as predictable as the refuges and wild lands, they are common! Head down the road just west of the Elk Refuge and you will have a good chance of seeing elk, but Miller Butte in particular was a hot spot for mountain lion activity. Of course, this is not as common as other animal sightings, if you see one of these (in the safety of your vehicle! ), you will never forget it.